I was referring to our dear pets but of course all pet owners know that we humans are not proof against fleas and ticks! Again, another long, hot day working outside left me rather short of enthusiasm for an hour or two of creative writing. Indeed, it was past 4pm when I turned on my PC and wondered what to offer you, dear people. But in my blog folder I found the perfect answer. A recent article over on Mother Nature Network. 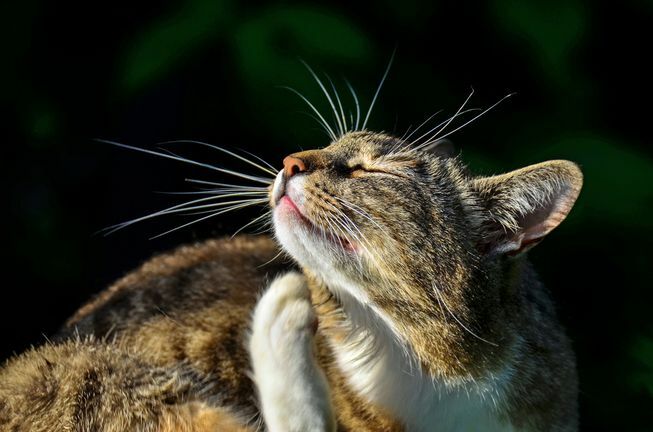 Here are some more natural flea remedies to try instead. If you don’t want to hang a chemical flea collar around your pet’s neck, you can make a natural version, suggests Reader’s Digest. Just buy an inexpensive nylon or cotton pet collar. Then pour one of the following mixtures over the flat collar and let it dry. Refresh the collar weekly. DogsNaturally suggests mixing up a solution of half raw, unfiltered apple cider vinegar and half water and spritzing your pet’s coat. The same should work for cats, but you may find that your feline friend is less tolerant of being sprayed. In that case, Kitty Cat Chronicles recommends repeatedly dipping a flea comb in the vinegar and water solution and combing your kitty’s fur. 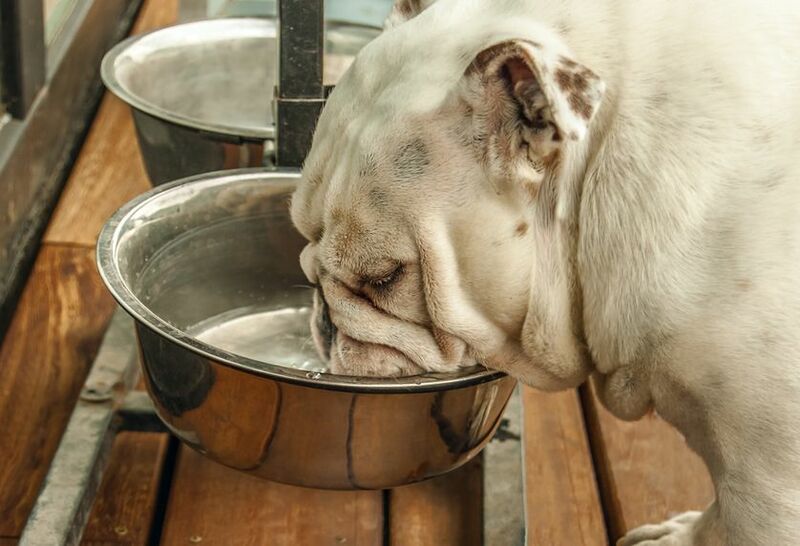 To get the pests from the inside out, try adding 2 tablespoons of apple cider vinegar to your pet’s drinking water. You may find that your pet is too picky to drink the doctored concoction, but the vinegar-laced mix may also help repel fleas. You may want to check with your vet before you spike Fluffy’s H2O, and keep an eye out for any unusual reactions. It sounds basic, but it’s true. 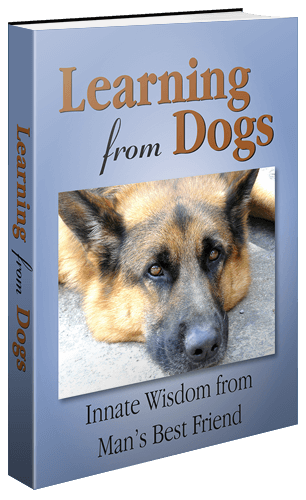 “Healthy pets get fewer fleas, and good nutrition makes for healthy pets,” says syndicated columnist Dr. Michael Fox, D.V.M. One supplement that seems to have the additional benefit of warding off fleas is brewer’s yeast. Anecdotal evidence finds that the popular nutritional supplement helps deter the pesky pest from dogs and cats. Fox suggests 1/2 teaspoon of brewer’s yeast at mealtime for a cat or small dog, and 1 teaspoon per 30 pounds of body weight for larger dogs. Chemical flea dips can be very caustic. But Care2 suggests a mild version featuring fresh rosemary. 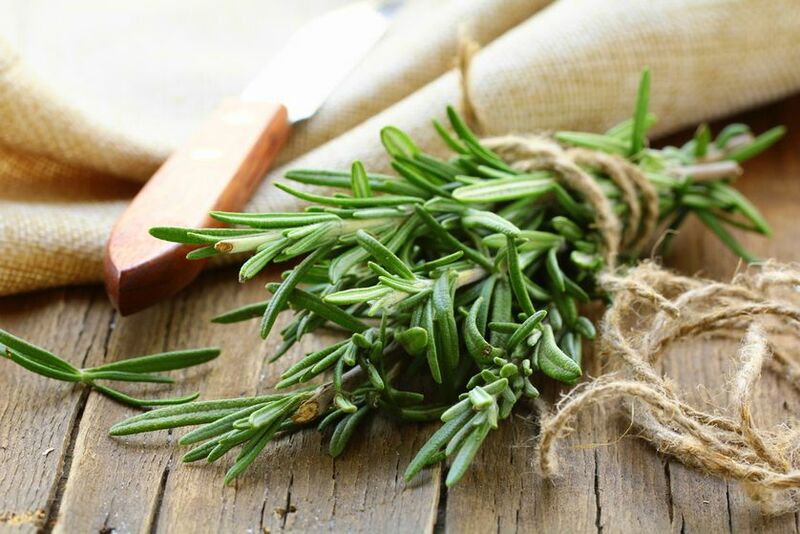 Start by steeping two cups of fresh rosemary in boiling water for 30 minutes. Strain the liquid, throw away the remaining leaves, and add up to a gallon of warm water (depending on the size of your pup). Wait until the brew cools, but is still warm enough to be comfortable. Pour it over your dog until he’s soaked and let it dry naturally. If your pet won’t tolerate spray, PetMD suggests rubbing the juice from a freshly squeezed lemon or orange on your dog or cat’s fur. Make sure you use fresh citrus and not citrus essential oil, which can be dangerous to your pet. The Old Farmer’s Almanac recommends placing a few open jars of eucalyptus leaves and stems around your house, especially in rooms where your pet spends a lot of time. The eucalyptus may deter fleas from hanging around. Well after seven hours sweating profusely outside if I don’t go and jump in a shower right now I will be the centre of attraction for all sorts of insects biting or otherwise. Reaching out to the wilderness. Thanks Sam. In what context is Diatomaceous Earth used? Thanks Sam. Good of you to come back with your answer. I’m sure that’s one idea that we will adopt. And what a fabulous share, Bela. Great advice! This is great. Had forgotten about using these remedies or natural repellants. I have lots of rosemary and have used as a coat conditioner after a bath. I will get busy on that and also intend to get some Brewer’s yeast. I have heard that it works great. Always a pleasure to pass on good advice.